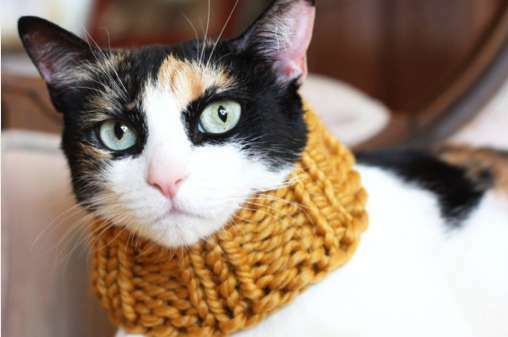 Your pet deserves every ounce of beautification you receive, and with these pet-worthy accessories, they can now look their all time best all the time. Whether it's luxe $500,000 collars adorned in gold or posh patterned totes, these dashing pet accessories are stamped worthy of any pet. Your pet shouldn't settle for the not-so-finer things in life when there is an array of beautiful pet-worthy accessories dying to grace the little paws and furry necks of your posh pets. These pet accessories are for lounging on lazy days and traveling to foreign places on cross country trips. 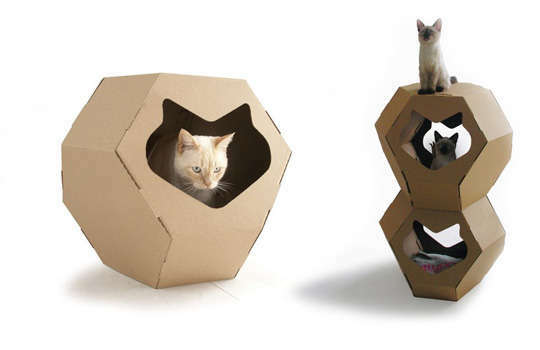 You can even have your pet completely in the know with social network-based pet accessories. Pets deserve a little bedazzlement and dressing up just as much as their owners.